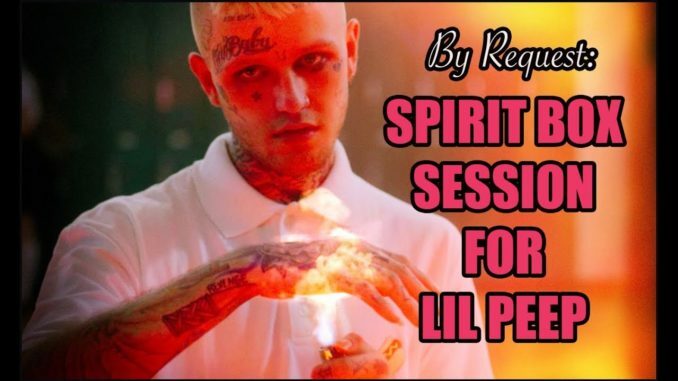 A Spirit Box Session for Lil Peep. BY REQUEST. July 8, 2018 Comments Off on A Spirit Box Session for Lil Peep. BY REQUEST.